I hope you’re having a great weekend! 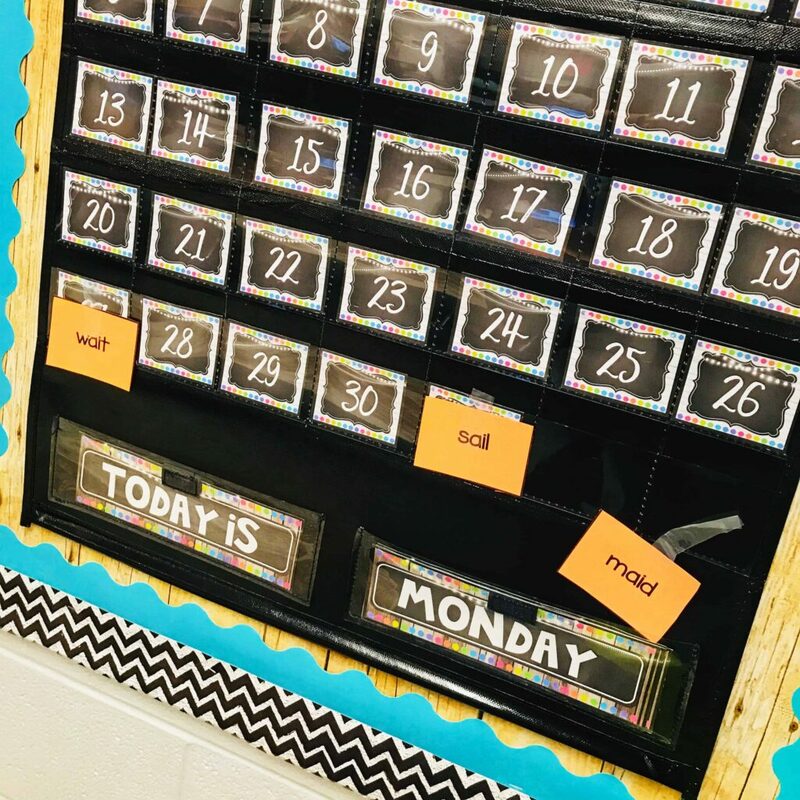 Today I want to share with you one of my favorite classroom activities…. WORD SORTS. 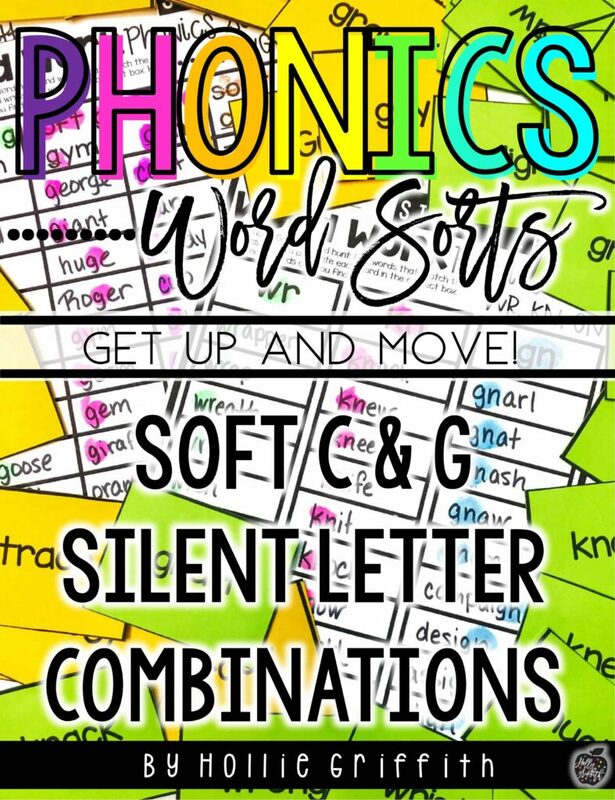 Word sorts have become a Monday morning staple in my classroom… Every Monday, before introducing the phonics pattern for the week, I like to give my students the opportunity to see if they can figure out the pattern on their own. 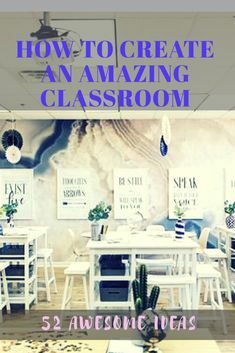 I hang the words all over the classroom! Lately, I’ve been letting my early arrivers cut and hang the words! 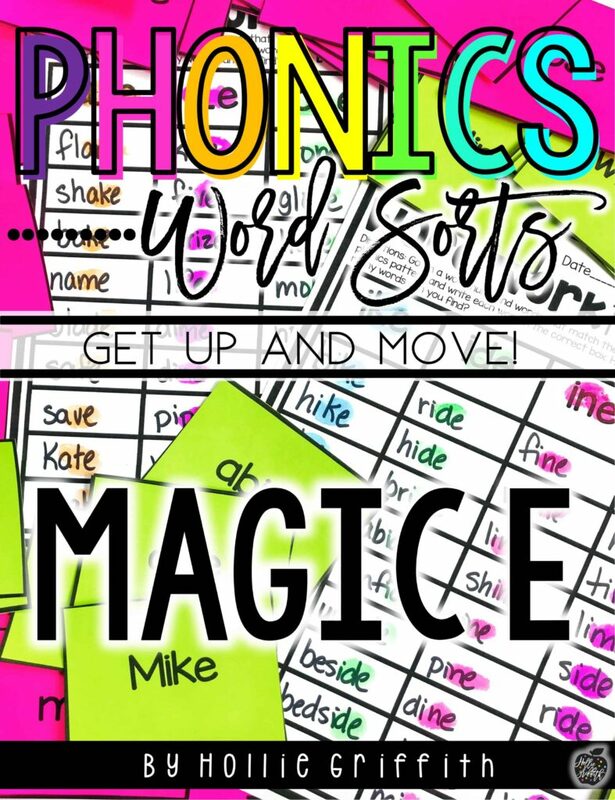 I like hanging the words around the room because I’m always looking for ways to get my students up and moving! Yep…. 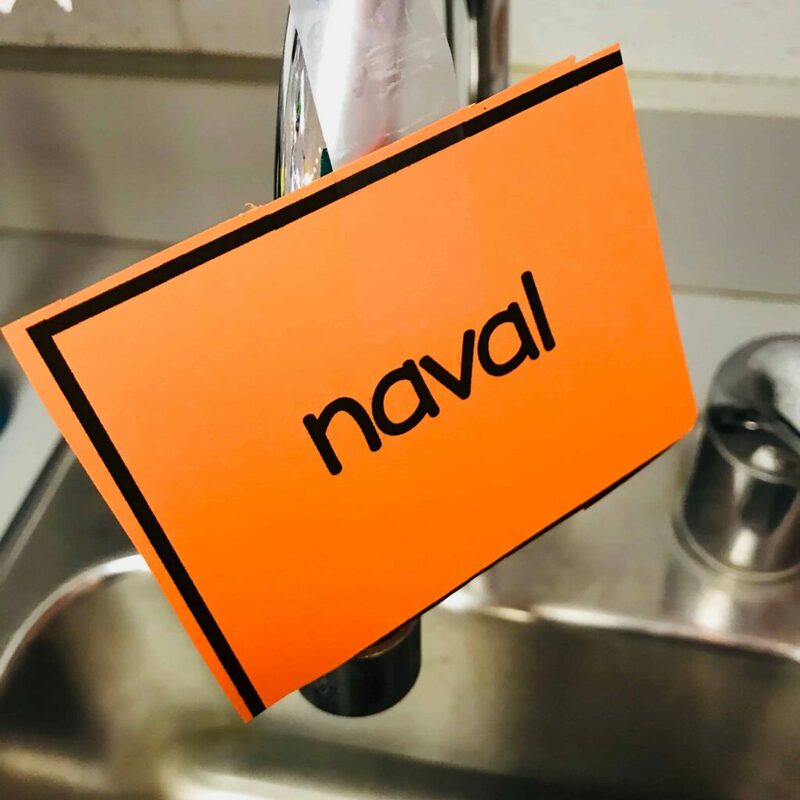 A student really did hang a word on the sink!! 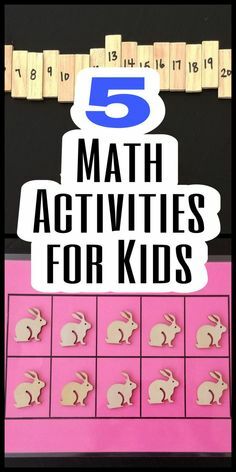 I say… as long as they’re having fun and learning… who cares!?!?! 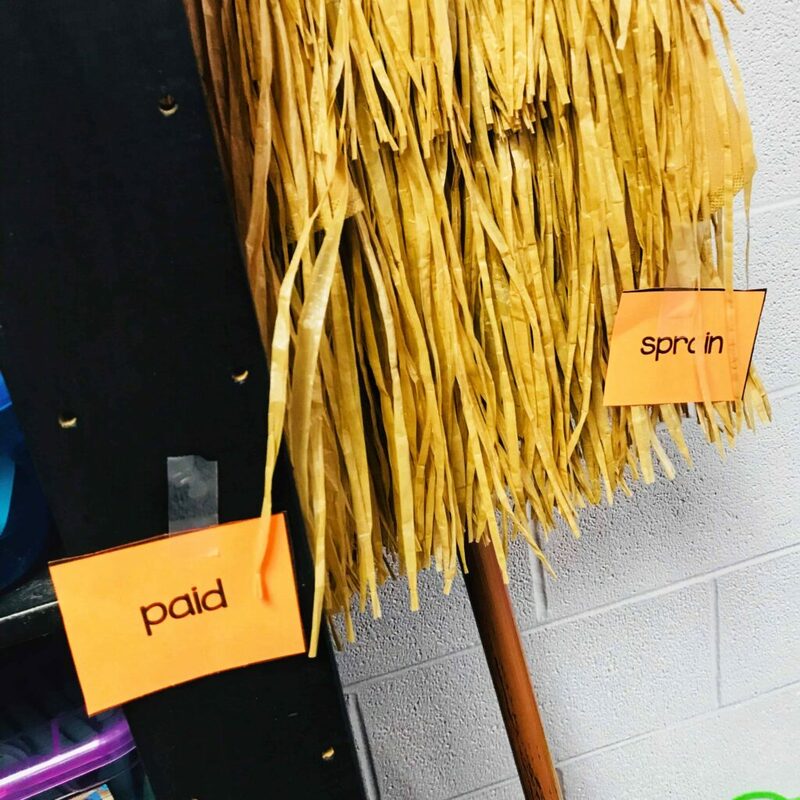 As mystudents move around the classroom, they look for patterns in words, and group each word based on the spelling pattern. They record all of their work on a recording sheet. 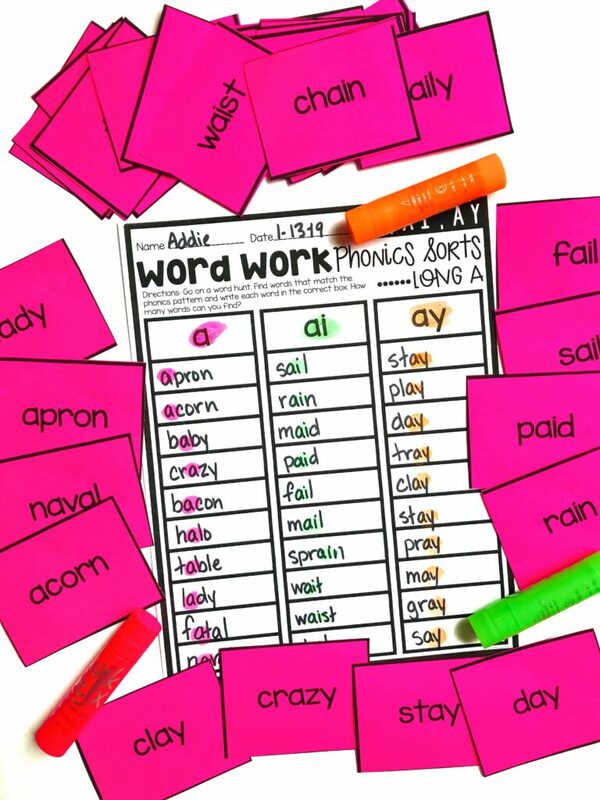 Once they have recorded all of their words they underline or paint the pattern. 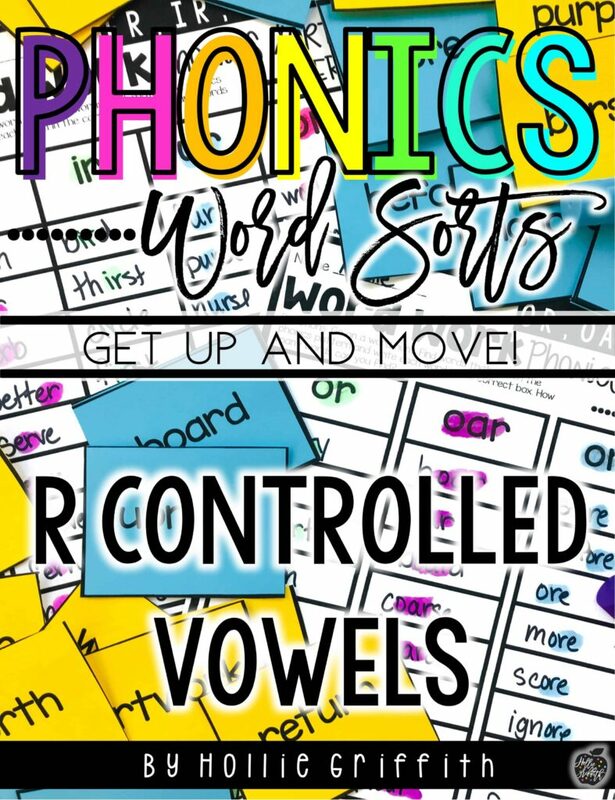 The last step is to encourage my students to apply what they have learned about the spelling pattern as they read and write unknown words. 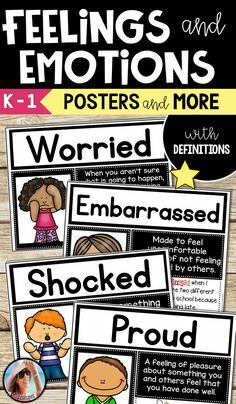 I like to hang spelling posters in my classroom throughout the week. 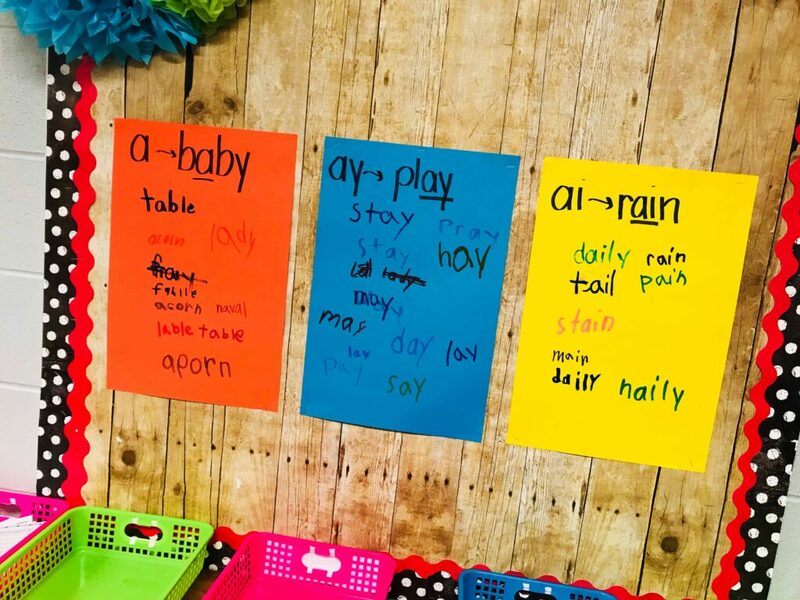 As my students find new words in the books they are reading, they add words to the chart. In my classroom, my goal is for my students to become fluent readers and writers. 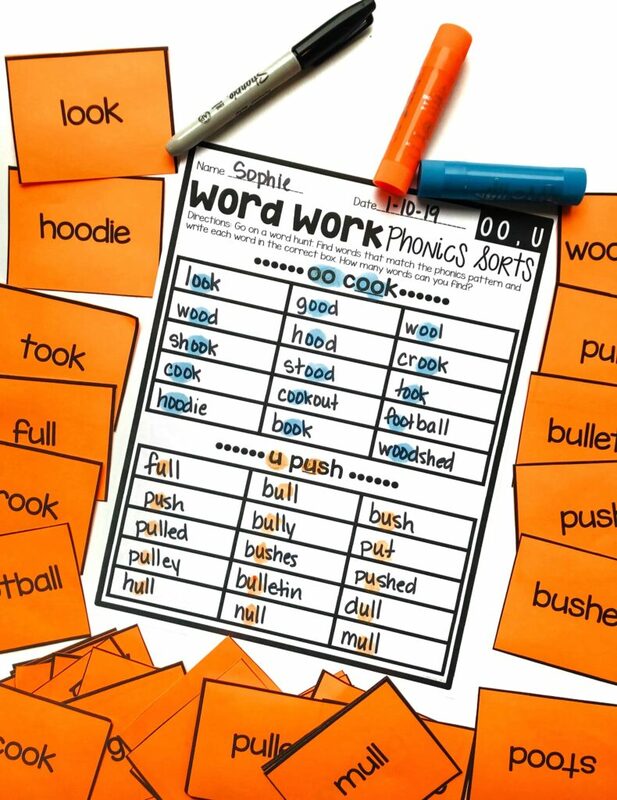 I need them to have quick recognition of words so they can begin to focus their attention on making meaning. 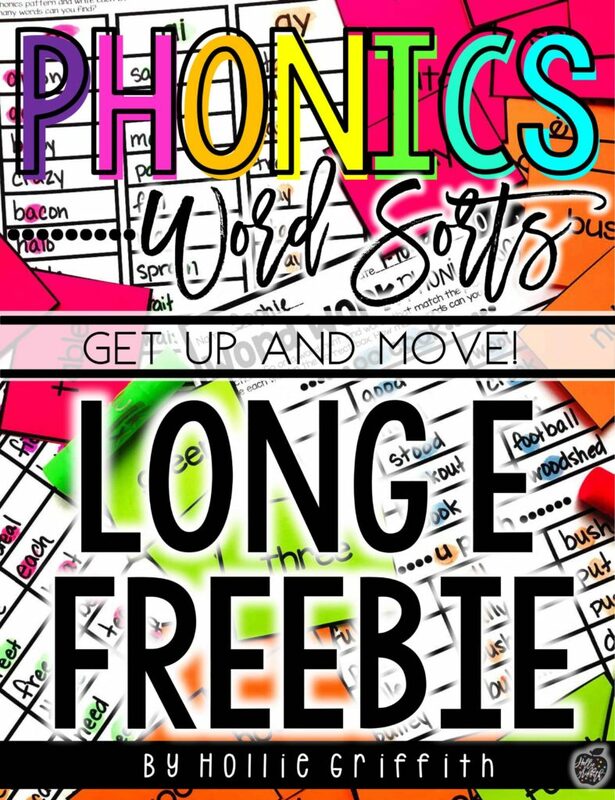 When my students have the opportunity to compare and contrast words they begin to look for phonics patterns and regularities within the words. 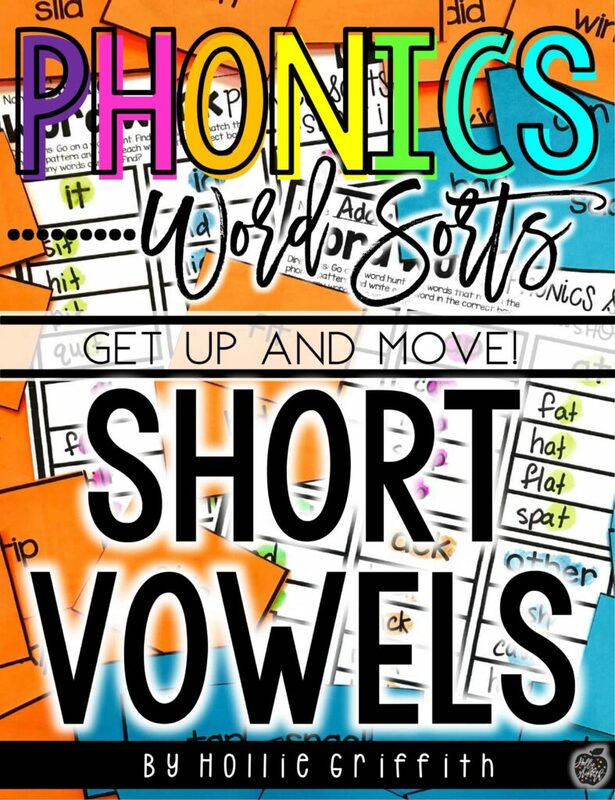 Once a phonics pattern is learned, the goal is for my students to apply what they know about the spelling pattern to unknown words. 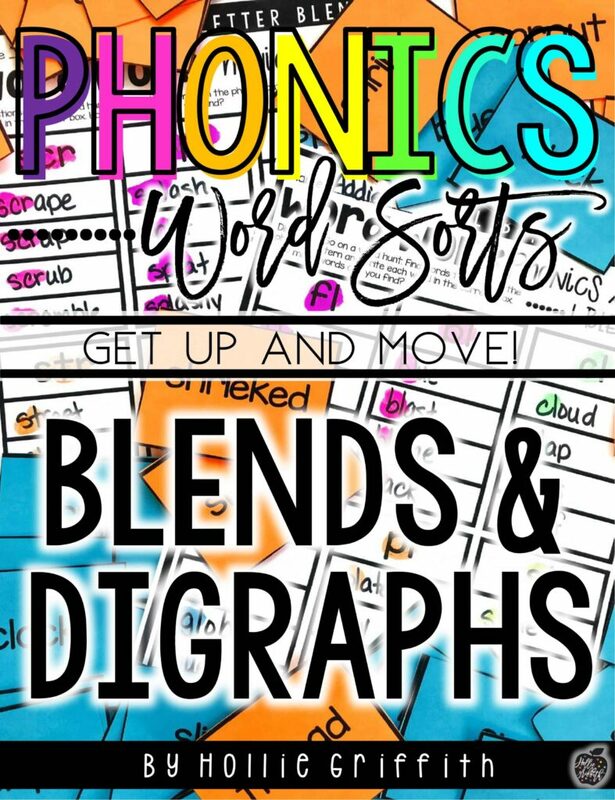 Overall, multiple hands-on opportunities to practice reading, writing, and categorizing words is needed so that my students can construct a meaningful understanding of how words work. 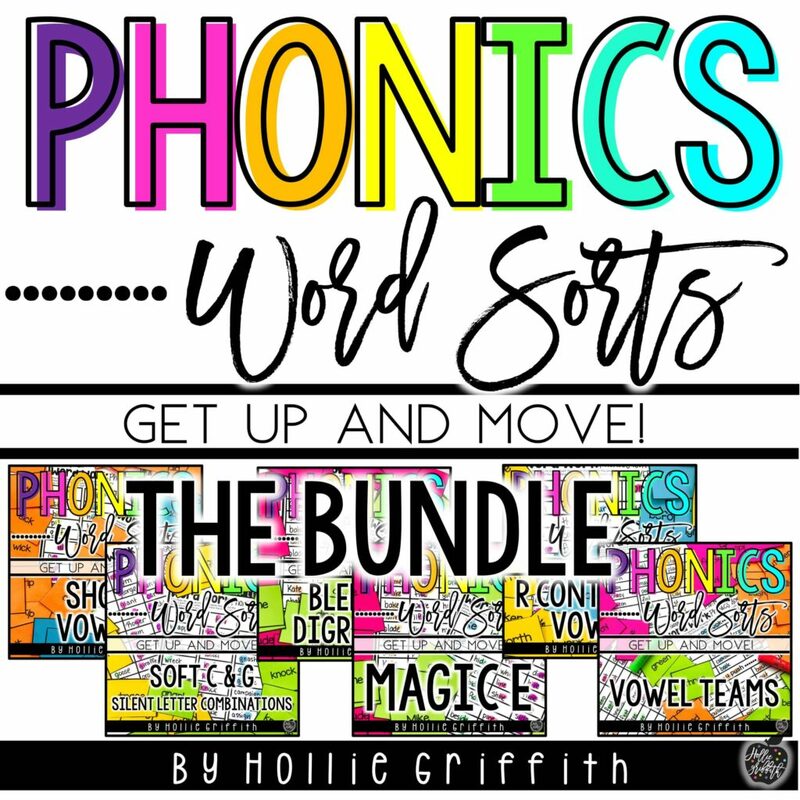 And with that… I’m SO HAPPY to say that all of my word sort activities are FINISHED! 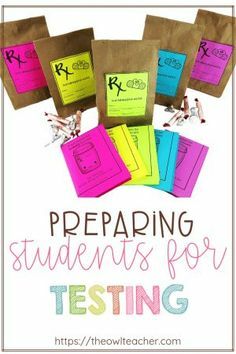 You can click on each picture to find what you’re looking for in my TpT shop. AND… you can save 20% by purchasing the bundle! 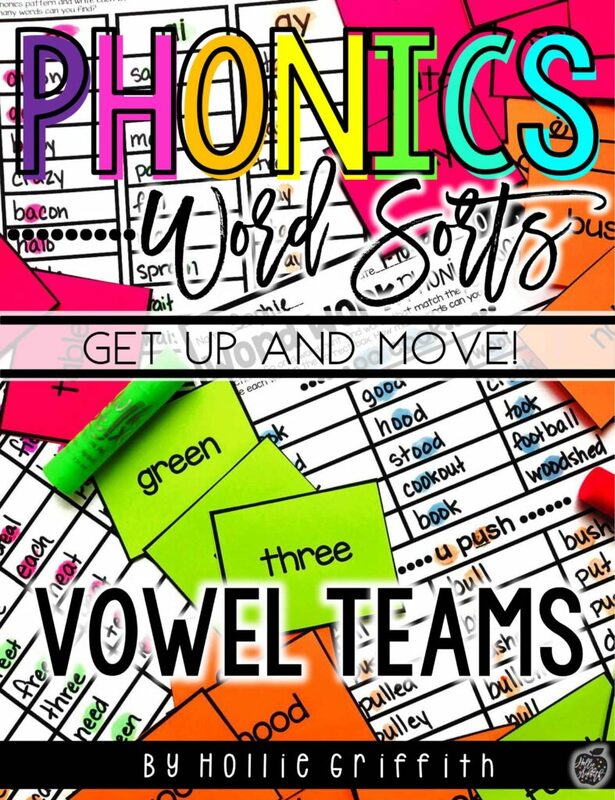 These word sort activities are fun and simple but so important! 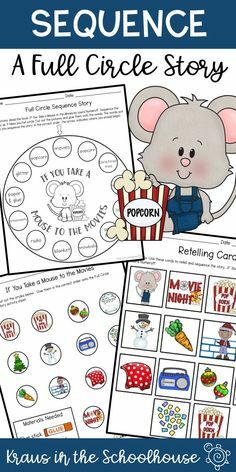 Tape the words around the classroom for a fun scavenger hunt or let small guided reading groups find the pattern, sort, then write and read the words. The opportunities are endless. I hope your students love them as much as mine do! !